In Romania we usually eat the salad together with the main dish. Because of this most salads are not that elaborated, instead they are made to complement the food. 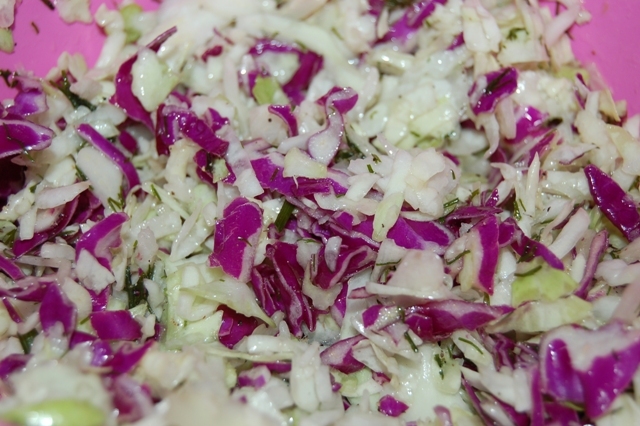 The red cabbage salad goes really well with a meat dish. 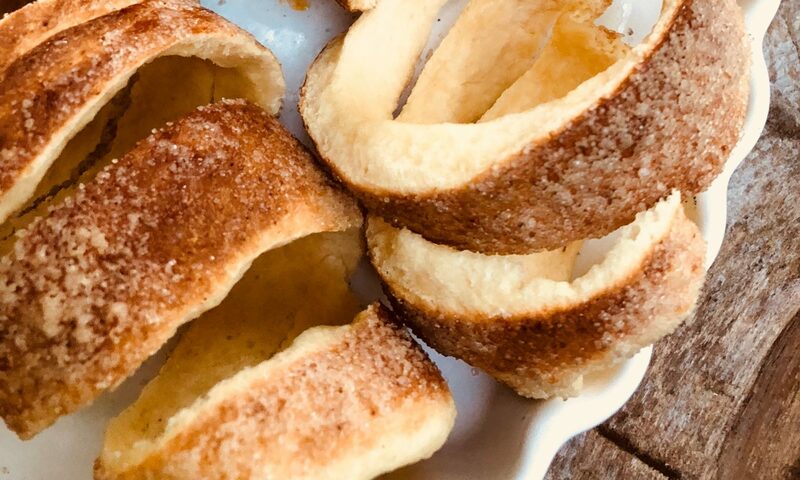 It’s really easy to make and it’s delicious.